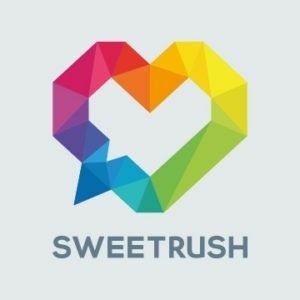 SweetRush And Hilton Host VR presentation on Wednesday, June 27, at 5:00 p.m. at the Training Industry Conference & Expo (TICE), to be held at the Raleigh Convention Center in North Carolina. SweetRush And Hilton Host VR Presentation at Realities 360 conference to share their experiences developing Virtual Reality-based learning solutions. 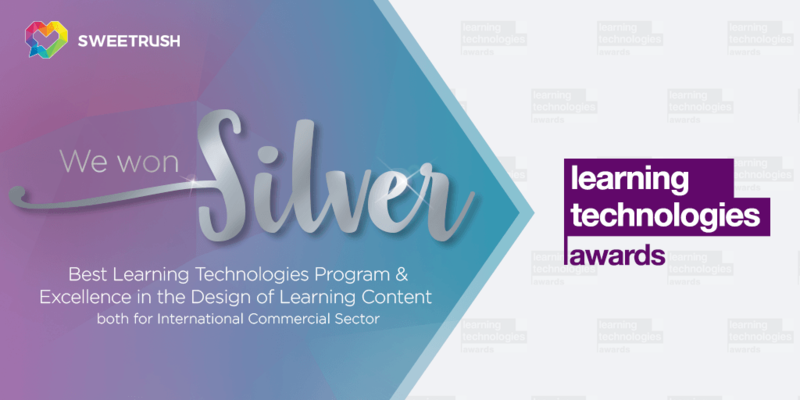 Learning and Development professionals will learn about both the opportunities and the challenges of VR when used in L&D. Don't miss Virtual Reality: A Real-World Hilton + SweetRush Project Case Study on June 26, 2018 in The Fairmont San Jose to discover how you can bring your content to life with Virtual Reality. 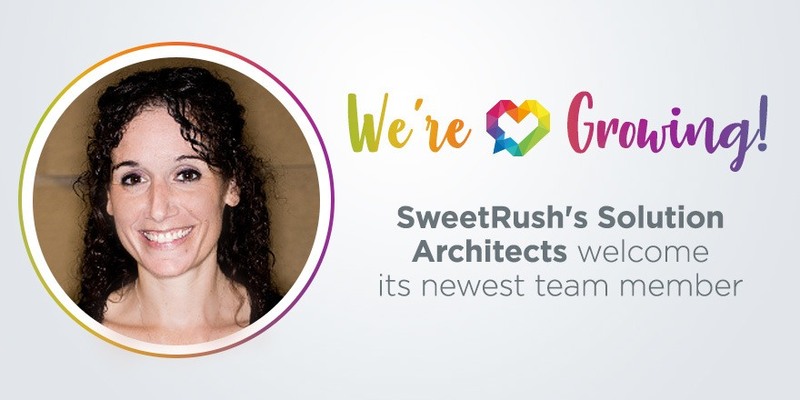 SweetRush Named A Top Content Development Company by Training Industry. This is the fourth year in a row the company has been included in the list of Top 20 Content Development Companies. Don't miss the real-world Hilton + SweetRush Project Case Study on Virtual Reality on May 9, 2018, at 1.30pm at the ATD International Conference and Expo in San Diego Convention Center to discover what types of business and learning challenges are a good fit for VR solutions, along with best practices to apply VR.